Browse the images of Office Space (369 sq ft) with the ‘Next’ and 'Back' buttons. Click an image to see a larger version. 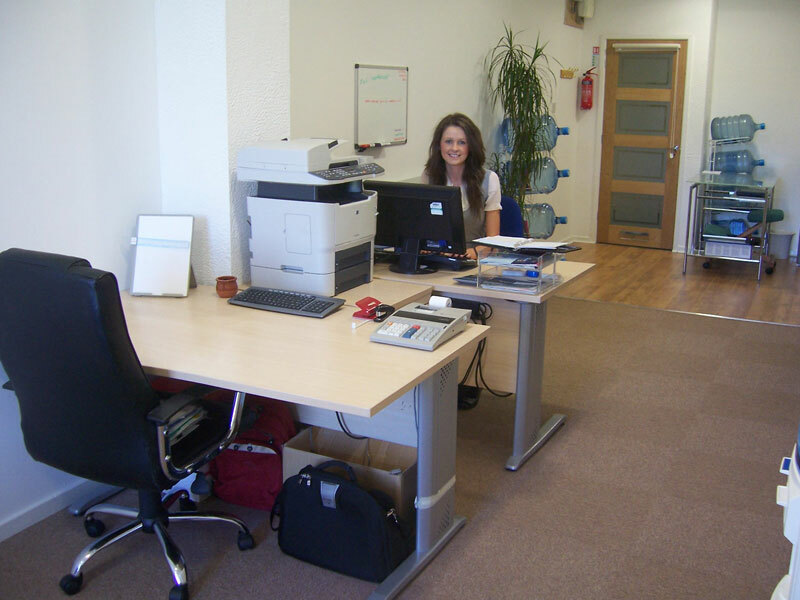 Return to Available Office Space to let in Macclesfield.